Massage therapy is a profound art and science that has a way of helping us to relax and gain perspective. It can greatly assist other modalities in recovery from illness or injury. A Nationally Certified Massage Therapist/ Somatic Detective, Barbara Lucchese has practiced for 20 years. She also has studied yoga for 40 years and has battled cancer twice. Barbara trained in California, New York City, New Jersey, Hawaii, Vermont and India. She has served fellow cancer patients to Ironmen Triathletes, corporate business people to monasteries and those with PTSD, whether in the military or after a life-experiencing event. 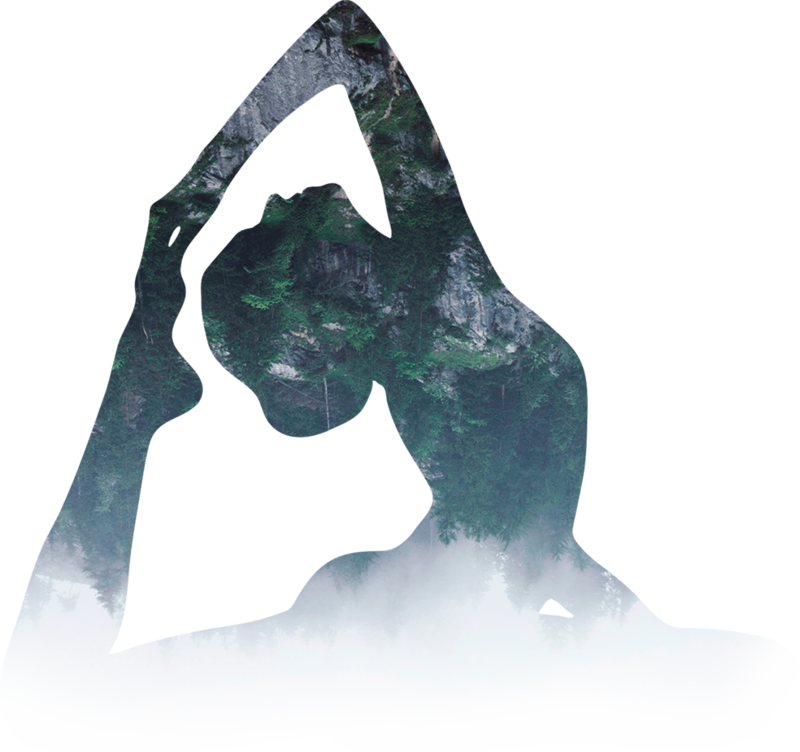 To schedule an appointment with Barbra at Falls Yoga Studio, please visit her website and complete the contact information form and she will get in touch with you as soon as she can.